Sanja Milutinović-Gudurić was born in 1975 in Novi Sad,Yugoslavia(nowSerbia). 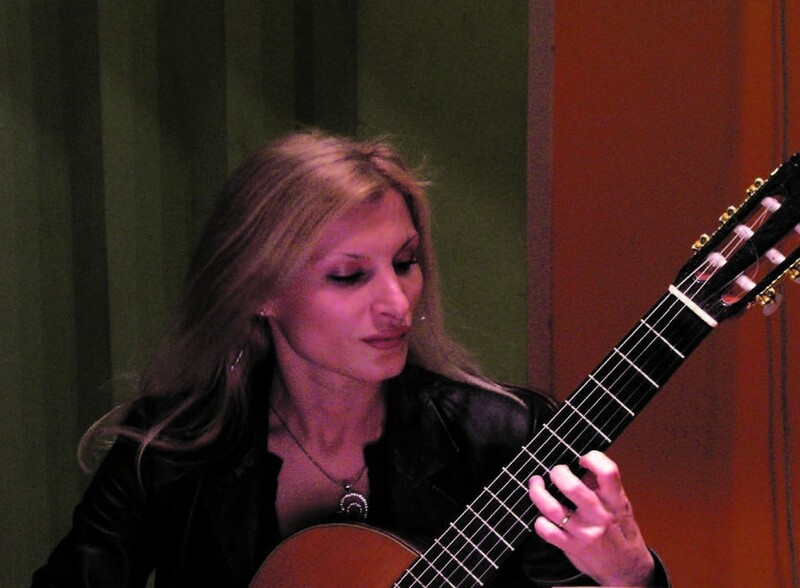 She graduated as teacher of the guitar at Novi Sad Academy of Arts in 1998, and in 2004 completed her guitar studies under Vesna Petkovic at Nis University of Arts, Serbia. Since 1998 she has attended many international guitar seminars and festivals in Greece, Belarus, the Czech Republic, Bulgaria, Macedonia and Serbia. Sanya appears regularly as a guitarist in Macedonia, Belarus, Bulgariaand Serbia. She has been invited as a professor at Krusevo Guitar Summer School in Macedonia, the Marin Goleminov Competition in Bulgaria, and the Vrnjacka Banja Music Festival in Serbia. 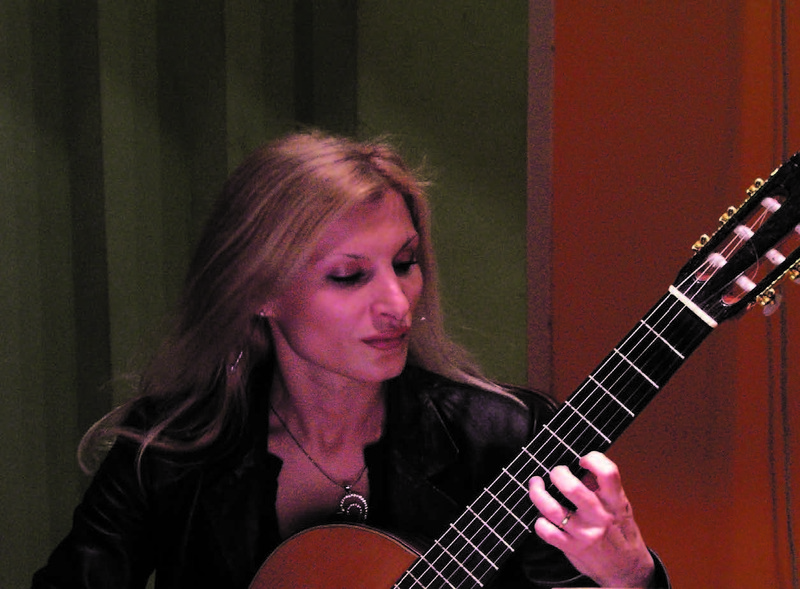 She has composed many pieces for guitar and guitar ensemble – Zbirka kompozicija za kamerne sastave gitara (2004) Sonatina (2005), and Balkan Song for six guitars (2005).